Institute celebrated “International Day of Yoga” on 21st June 2018. 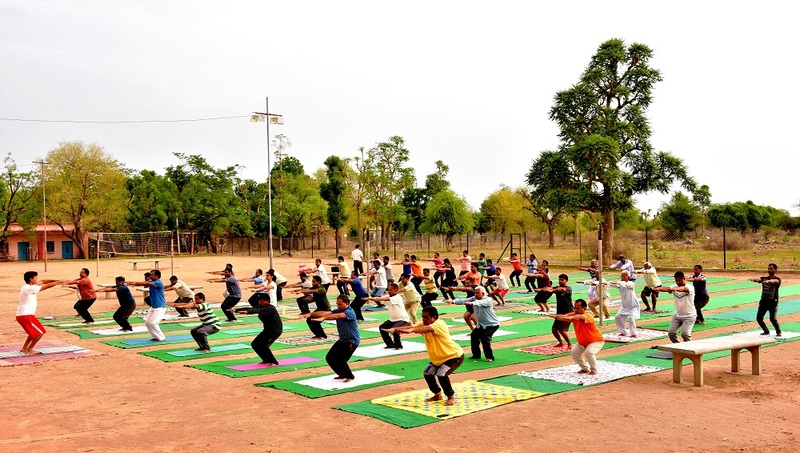 Yoga session of about one and half hour was organized early in the morning at 6.00 AM with all the staff members, their family members, school teachers, children of the CSWRI campus. In Yoga session, warm up exercises, various “Asans” falls under “Common Yoga Protocol” [CYP] were practised and towards the end “Pranayam” was performed. 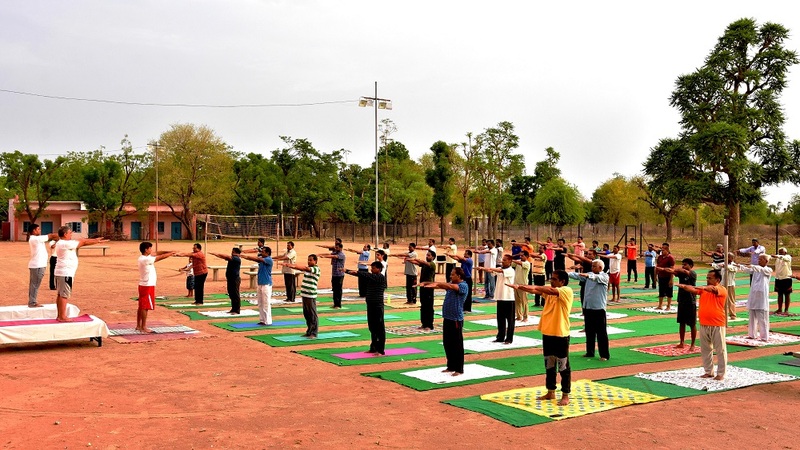 This programme was in continuation to “Yog Shivir” from 15 to 20 June at 6.00 AM every day morning. A workshop on “Yoga – The art of living – Understand, Know and adopt” also organized at the Institute in which importance of yoga in daily routine and whole life was elaborated. At substations of CSWRI viz. ARC Bikaner, NTRS Garsa and SRRC Mannavanur similar events were also organized. Director of the institute Dr. Arun Kumar participated in Yoga Day at SRRC Mannavanur.